The earthquake in Nepal on Saturday 25 April 2015 severely affected at least eight million people. 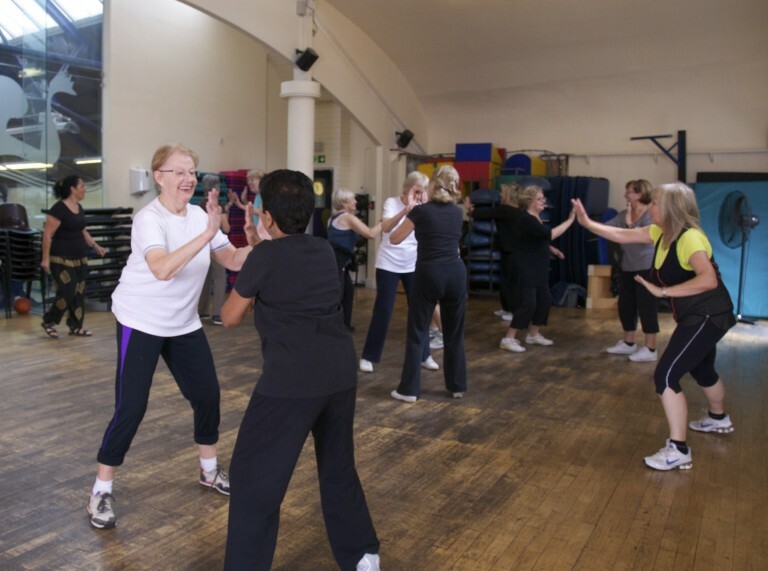 Throughout June and July of 2015, staff and members at two of our London gyms – Jubilee Hall in Covent Garden and The Armoury in Hampstead – helped to raise money by undertaking various fitness challenges. Parkwood Leisure and its UK customers are collaborating with Life Water and Drop4Drop, a UK charity, to provide clean water to Indian communities. Life Water is now sold in Parkwood Leisure’s 84 centres and this means that for every bottle of water we sell, funds are raised towards the construction of a new fresh water well in India. 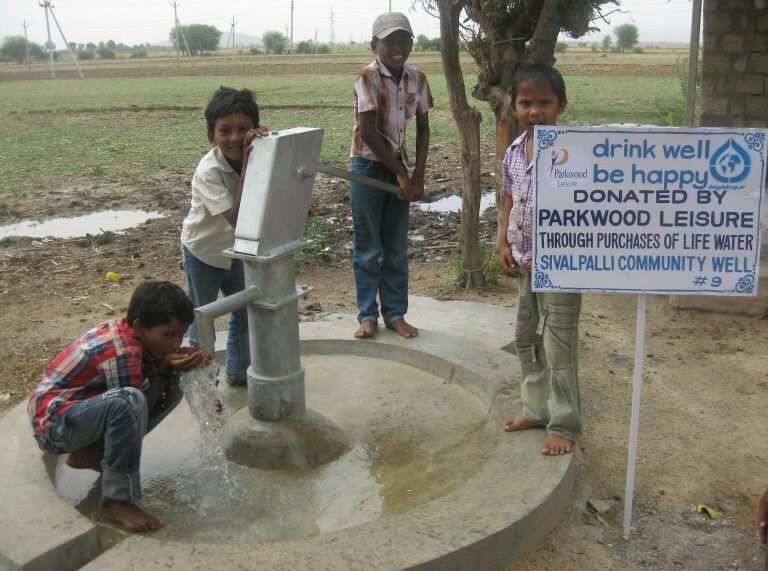 To date, Parkwood Leisure has sold sufficient Life Water to provide two drinking wells for developing communities in India. This provides 1,900 people with fresh and safe water. Laos is a landlocked country in Southeast Asia, bordering Vietnam and Thailand, with an estimated population of 6.5 million in 2012. 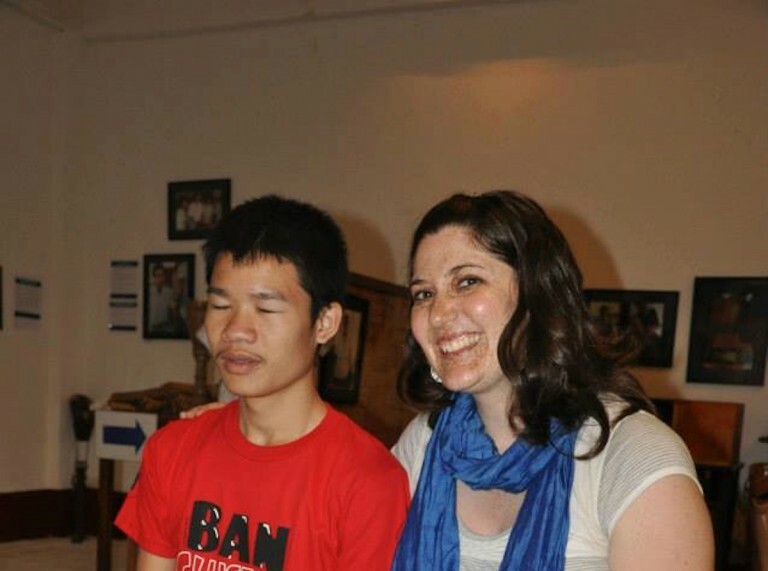 During the Vietnam war of 1955 – 1975, millions of bombs were dropped on the country, many of which failed to detonate. Tens of thousands of people have been injured or killed as a result of unexploded bombs (source: COPE Charity). Most victims are children and men. Gymkit UK collaborated with Medical Aid International and Cooperative Orthotic and Prosthetic Enterprise (COPE) with the donation of desperately needed Life Fitness treadmills and Star Trac exercise bikes to help re-equip local rehabilitation centres.